The California Common, or Steam Beer, is a unique 100% American style lager. It’s brewed with a special strain of lager yeast that works better at warmer temperatures. This method dates back to the late 1800’s in California when refrigeration was a great luxury. The brewers back then had to improvise to cool the beer down, so shallow fermenters were used. The lager yeast was trained to ferment quicker at warmer temperatures. I’m guessing most California craft beer fans are familiar with the style — even if they don’t know it. 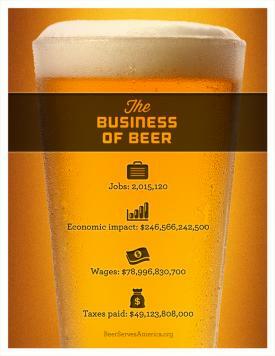 Beer is typically found on college campuses, but apparently never like this. Cal Poly Pomona has opened what it says is the first-ever brewery-restaurant at a college campus. 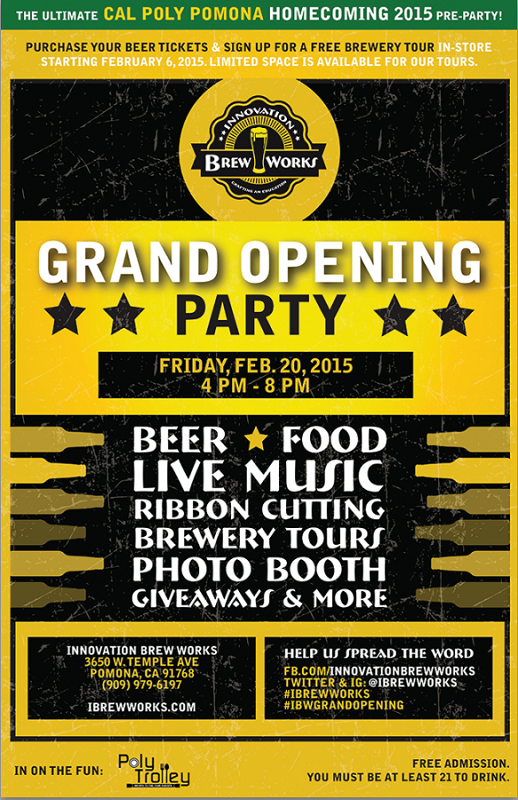 Innovation Brew Works will celebrate its grand opening from 4 to 8 p.m. tomorrow (February 20). 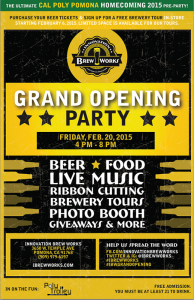 Innovation’s café has been open since September, but its brewery has only been brewing since December. The brewery’s current tap list consists of five house brews — an orange wheat, a porter and red, blond and brown ales — and seven brews from local breweries, including Dale Bros. Brewery, Alosta Brewing Co., Claremont Craft Ales and Ritual Brewing Co.
A few weeks after hosting a Stone Brewing release party, Alpine Village near Torrance is at it again beginning at 5 p.m. today marking the release of the San Diego County brewery’s latest release: Enjoy by 3-14-15 IPA. The South Bay landmark is also hosting a craft beer 101 tutorial at 7 p.m. (cost is $5) for novices who want to learn more. Then at 5 p.m. Friday it’s a New Belgium Brewing Tap Attack with 5 five beers on draft. 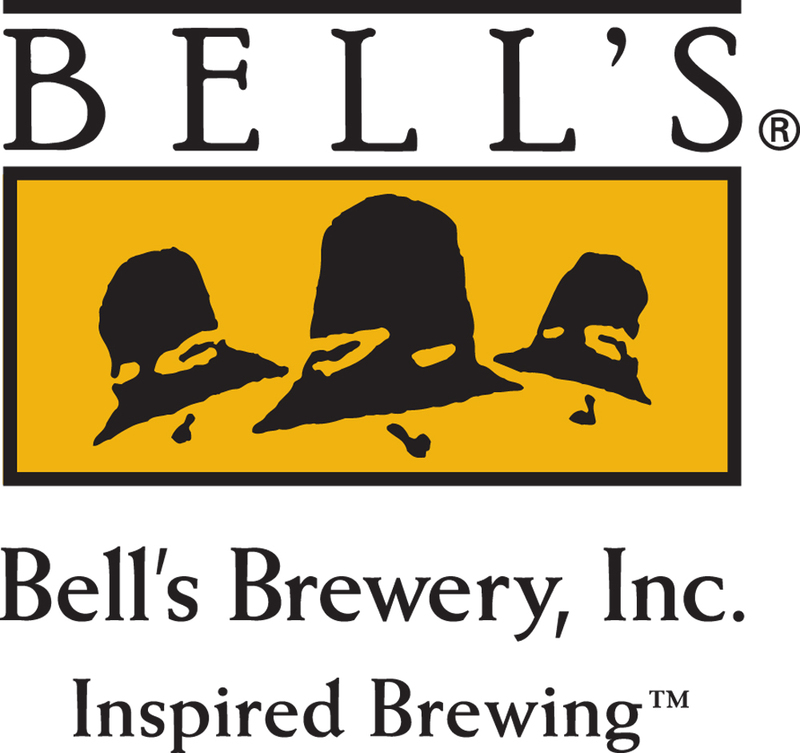 The 5 p.m. Feb. 27 event at Alpine Village near Torrance features a half dozen of Bell’s Brewing’s products: Bell’s Two-Hearted Ale (a pale ale), Oberon, Kalamazoo Stout, Oarsman Ale, and cans of pale ale and Amber.